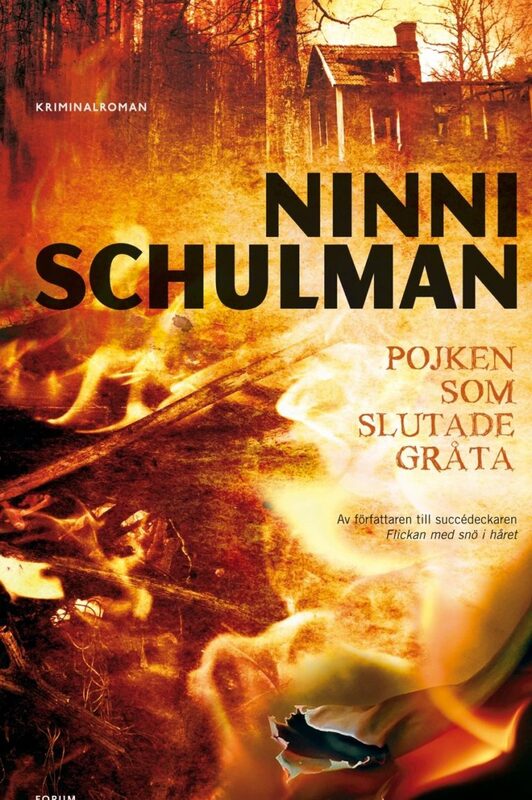 Ninni Schulman (born 1972) grew up in an iron foundry district in Värmland, where her crime stories also take place. 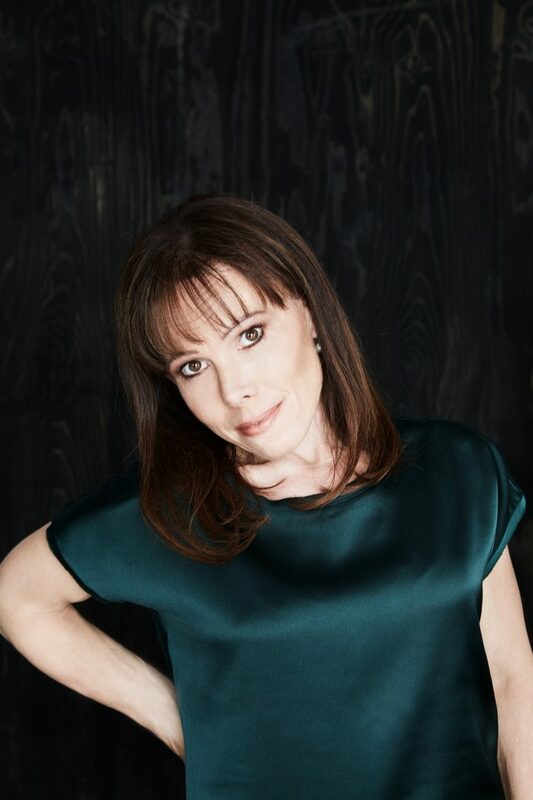 She has worked as a journalist at daily newspapers and magazines. 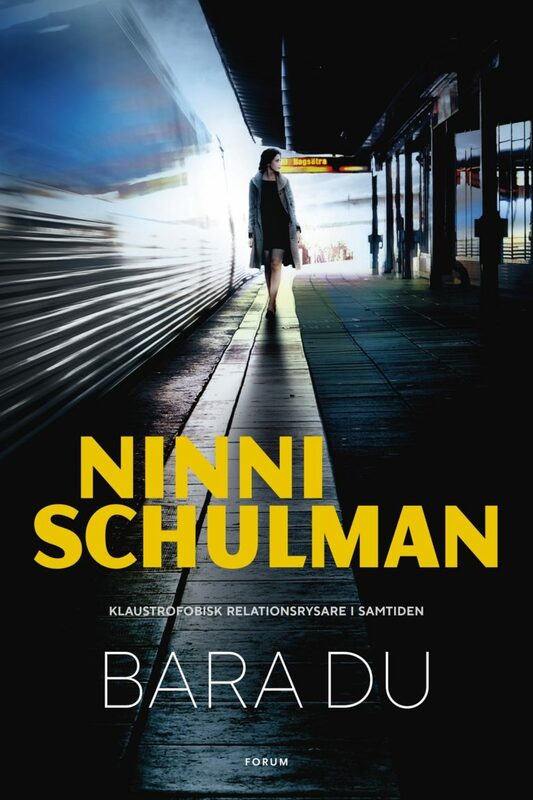 Today she lives in Stockholm but she spends as much time as possible in Värmland. The books in the Magdalena Hansson-series, Flickan med snö i håret (The Girl with Snow in Her Hair), Pojken som slutade gråta (The Boy Who Stopped Crying), Svara om du hör mig (Answer If You Hear Me), Vår egen lilla hemlighet (Our Very Own Little Secret) and Välkommen hem (Welcome Home) have sold over 550 000 copies in Sweden. 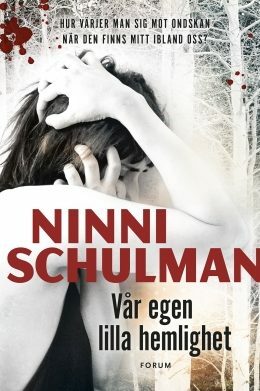 Both Vår egen lilla hemlighet (Our Very Own Little Secret) and Välkommen hem (Welcome Home) have passed 100 000 sold copies each only in Sweden. Obsession close to 70 000 copies sold! Bara du (Obsession) passed over 25 000 copies sold! 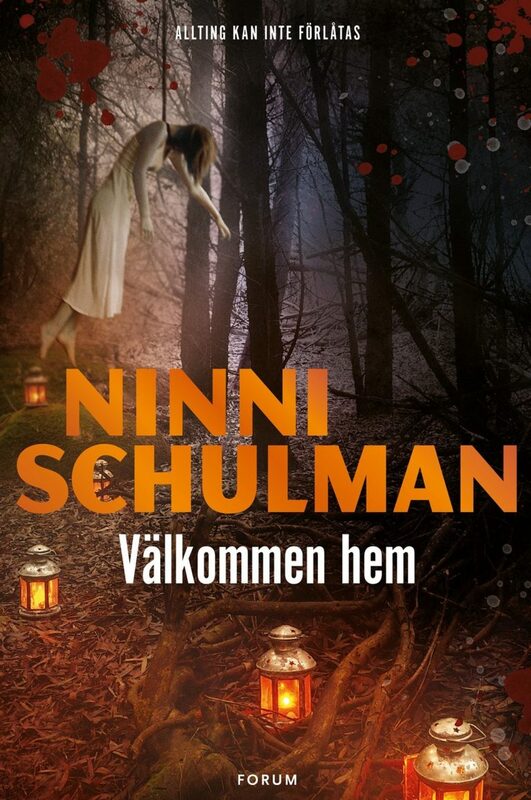 Ninni Schulman celebrates 100 000 copies sold - again! 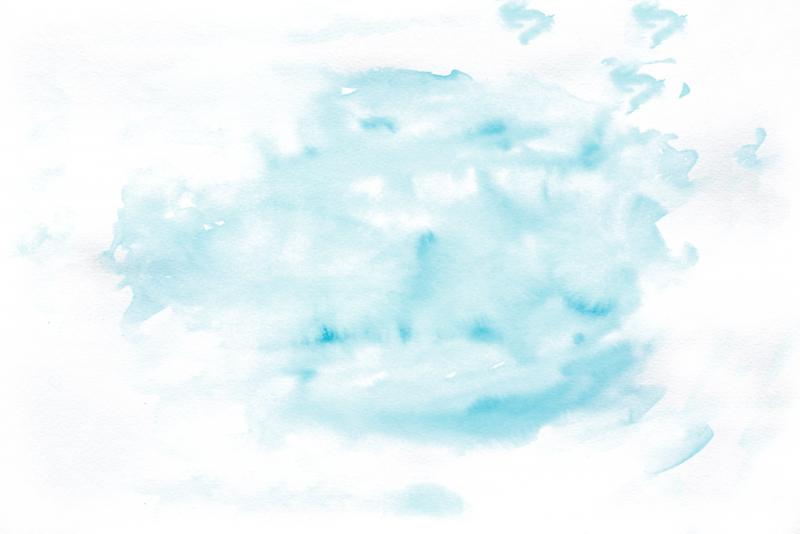 Both Our Own Little Secret AND now, Welcome Home passed 100 000 copies sold. Publishing house Forum marks this with a golden copy of the book. 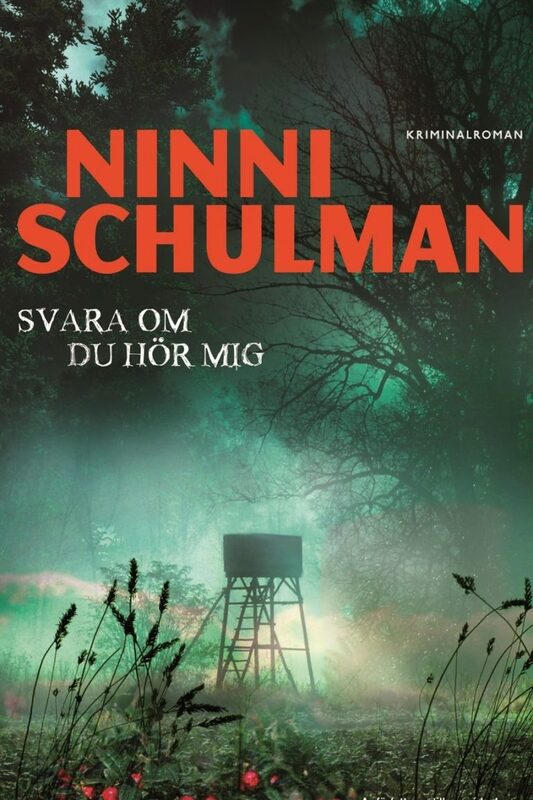 Congratulations to Ninni Schulman! 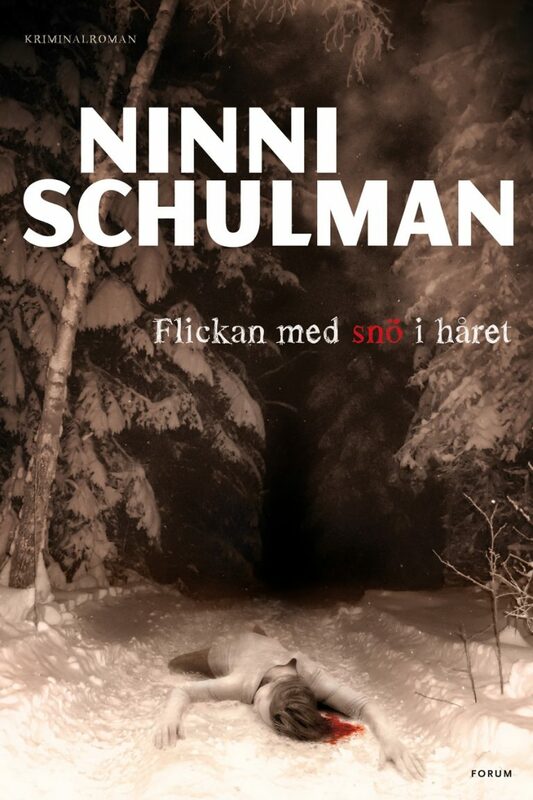 Ninni Schulman’s new book to the top!